Good news to all mommies! Breeze ActivBleach is treating moms across the country to a day off from their laundry chores with the simultaneous nationwide event 1Laba Day happening on August 28. Moms in barangays throughout Luzon, Visayas, and Mindanao are invited to head to 1 Laba Day venues and let Breeze’s revolutionary ActivBleach take care of their stained clothes while they take part in exciting activities Breeze has in store for them to celebrate every mother’s hard work and love for her family. Washing clothes is a life skill that is so time-consuming. A break from doing the laundry is a welcome relief for moms like me. 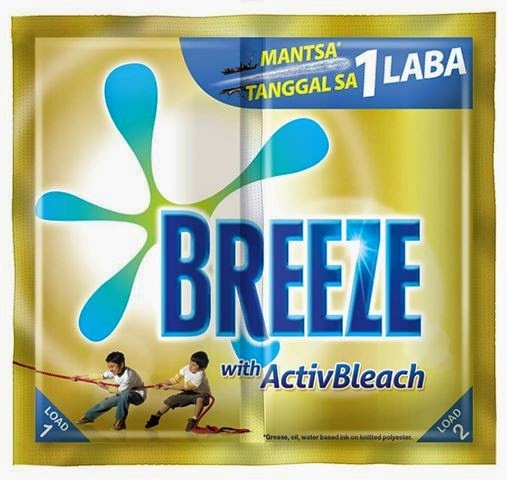 Breeze aims to wash 1 million stains using Breeze ActivBleach With 1 Laba Day. 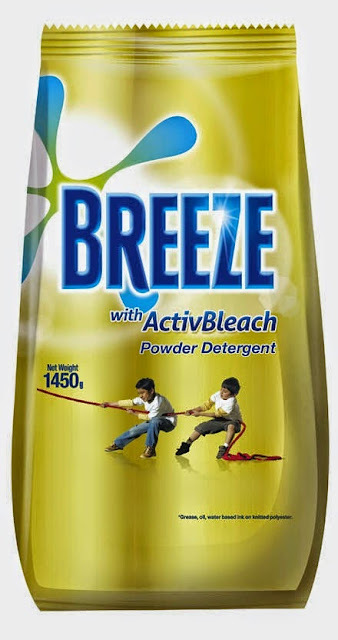 Breeze's ActivBleach formula helps remove even the toughest of stains in just one wash. Participating moms can enjoy their ultimate laundry day-off as Breeze treats them to various entertainment activities, while the Breeze Laba Ladies and Laba Machines. 1 Laba Day campaign partners Electrolux, White Westinghouse, Whirpool and LG, will take care of washing their clothes. Simultaneous 1 Laba Day events will happen in Metro Manila (Pasig, Marikina, Quezon City, Pasay), North Luzon (Tarlac, Pangasinan), South Luzon (Laguna, Cavite), Visayas (Cebu), and Mindanao (Davao). 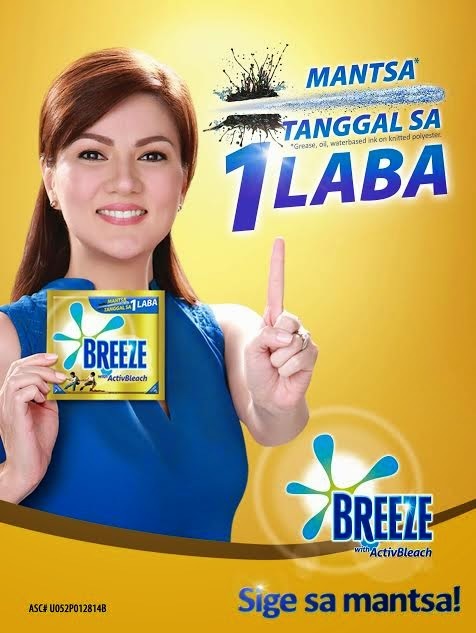 Thanks to Breeze Philippines for this wonderful campaign!